c.Kostra is Ryan Olcott, a Minneapolis-area musician, composer and producer who has had a hand in the music scene for decades as a founding member of 12 Rods, Mystery Palace, Krex Pon and even Pytch Records. 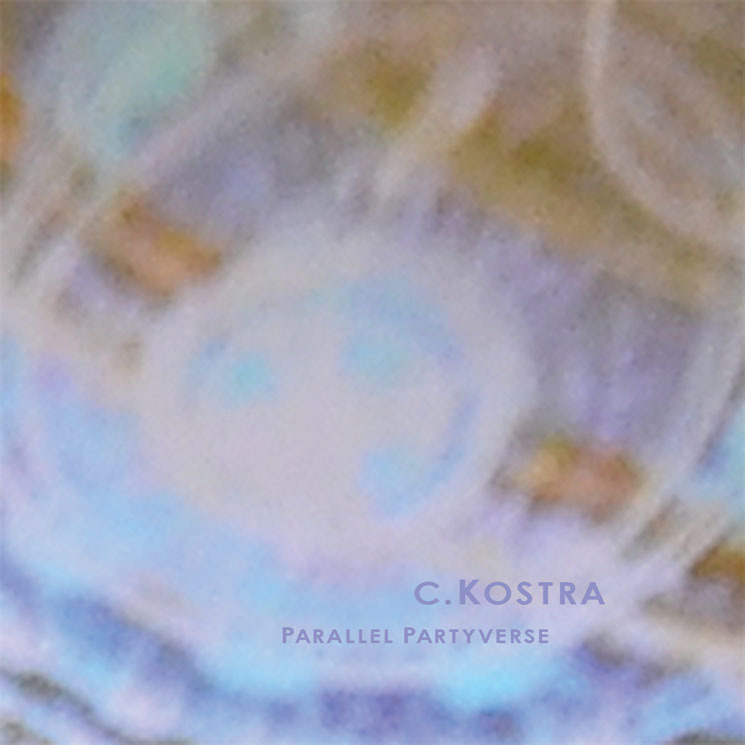 c.Kostra's EP, Parallel Partyverse, is a remarkably bright, lo-fi, funk-infused album that slips in and out of the dance floor. The six-track release clocks in at just under 20 minutes, but packs enough groove to feel satisfying while itching for a followup. Opener "Holiday Music Stream" takes the funky push of the '70s — thick rips of walking bass, tinny brass twinned with high hits of synth and splashes of cymbal — and lightly wraps it in psychedelic electronic and distinctive vocoder chops.